Before you buy a single Christmas present you should determine how much you have to spend on the holiday season. Many people forget to add in Christmas cards, office parties, white elephant gifts, and travel expenses. If you are planning a party you should add this into your list as well. 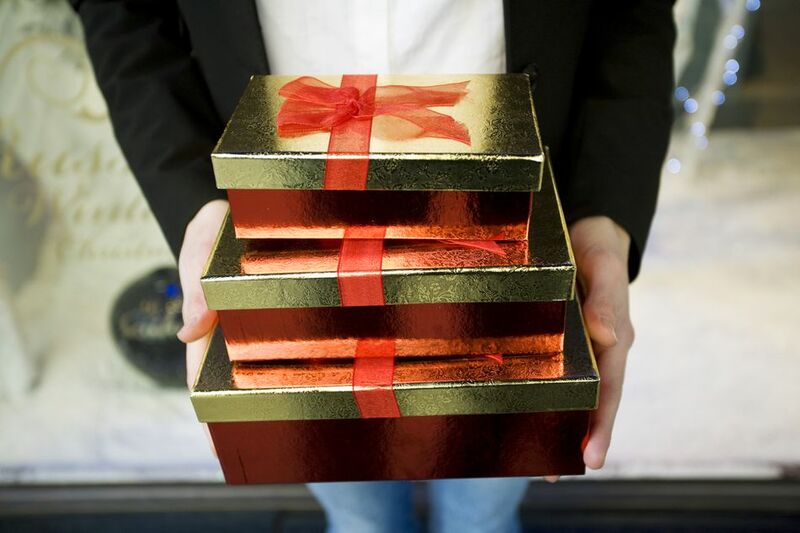 You should make a list of which you want to buy for and the amount you plan to spend on the gifts. As you spend the money subtract it from your total, this will help you stick to your holiday budget. When you have used up all of your holiday money, then you need to stop spending.